Aquaculture is one of the most important growth industries in the 21st century. Our mission is to drive this growth by combining technology with aquaculture. UMITRON is finding solutions to difficult problems that will ultimately lead to increased food security and food safety for all. We believe fish farming is the future, and that with UMITRON’s technology we can accelerate the sustainable development of our oceans. UMITRON is a Singapore and Japan based deeptech company whose aim is to solve worldwide food and environmental problems by empowering aquaculture through technology. We build user-friendly data platforms for aquaculture by using IoT, satellite remote sensing, and AI. Our technology helps farmers improve farm efficiency, manage environmental risks, and increase business revenues. Our final goal is to utilize computer models in combination with aquaculture to help the world sustainably and efficiently deliver protein in a human-friendly and nature-friendly way. Ultimately, we aim to “install Sustainable Aquaculture on Earth”. 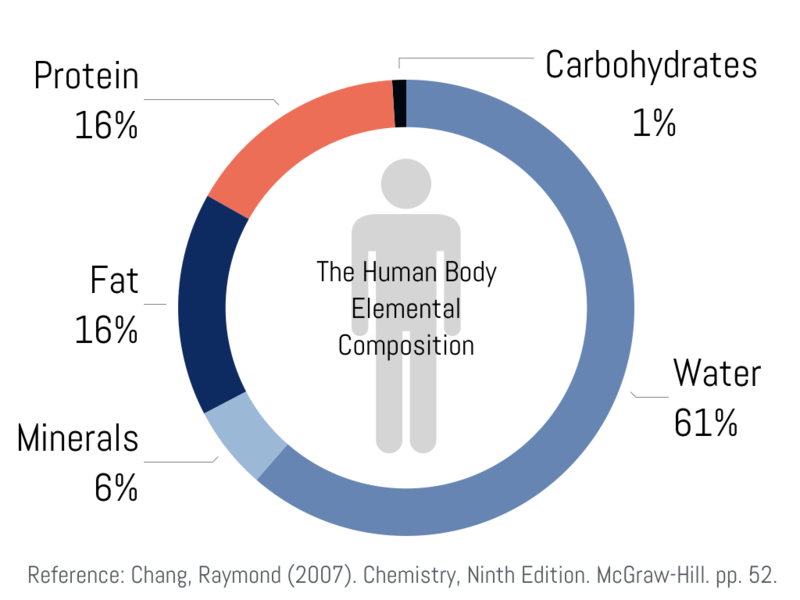 Protein is one of the most important nutrients for the human body, and except for water it constitutes the biggest share of our body weight. 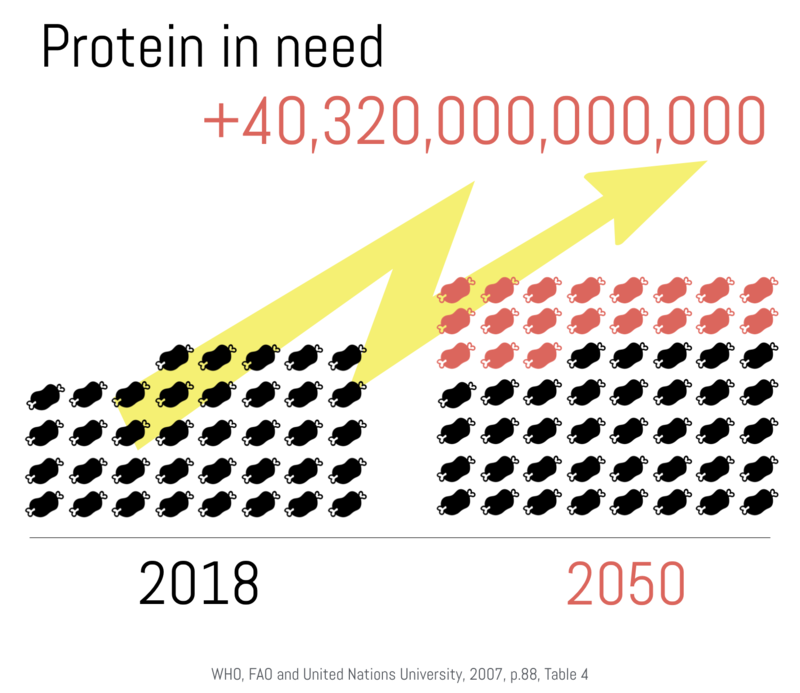 As the human population increases there is a growing demand for animal protein, and especially in Asia there is now a new demand for healthier foods. 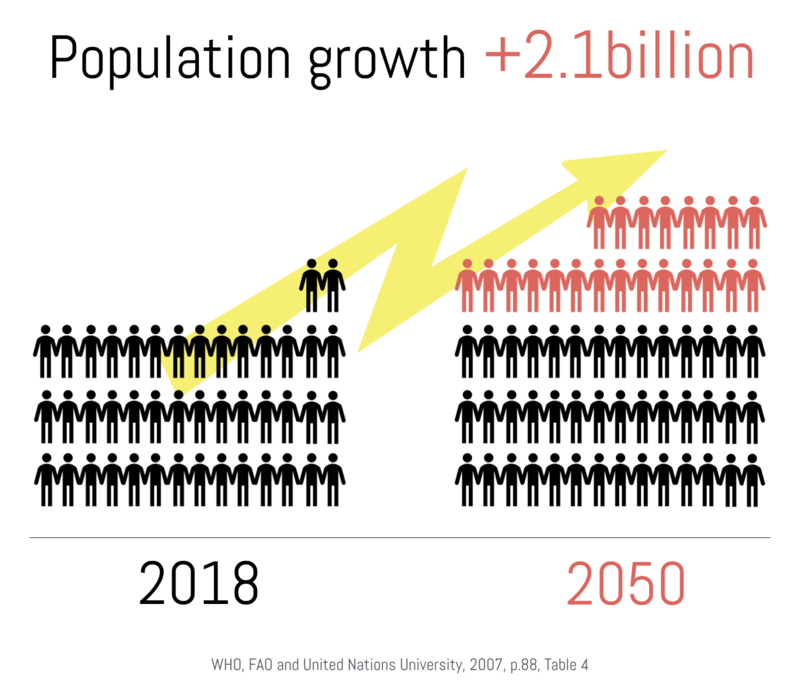 The United Nations predicts the world's population will grow to 9.7billion by 2050. 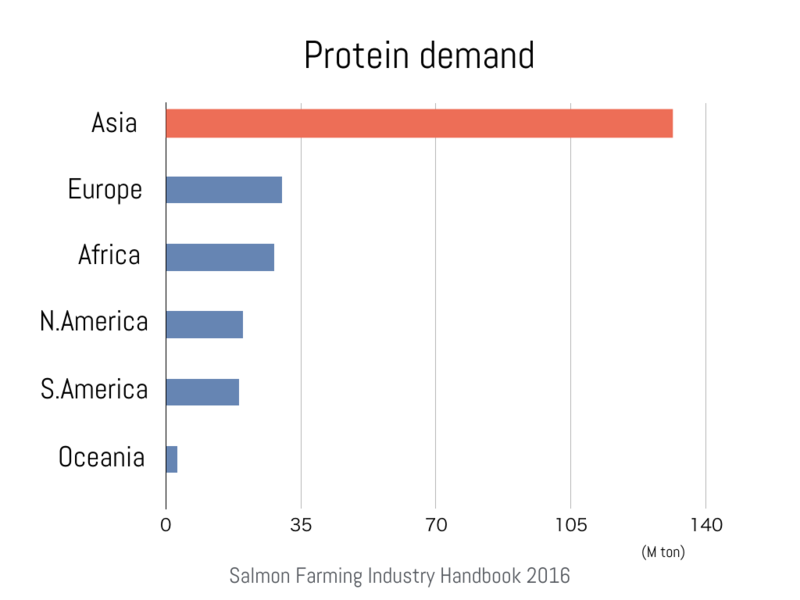 As a result, the world is facing a serious protein shortage. 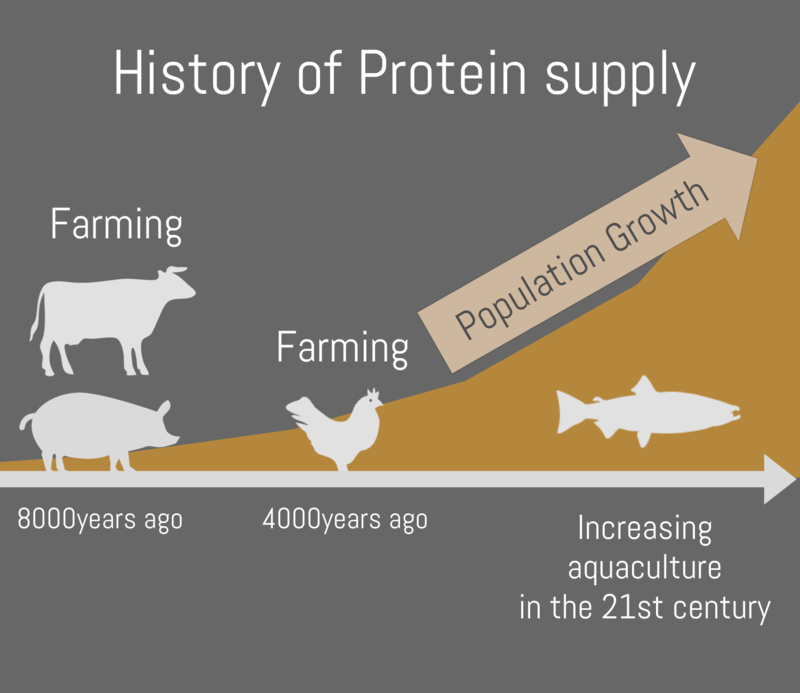 As demand for protein increases there are limits to the land space available to produce food and there is a lack of freshwater resources due to competition with cities, factories, and intensive forms of agriculture. Land animals such as cattle, pigs, and chickens have been farmed by humans for thousands of years but there are now challenges to further expansion of these industries. 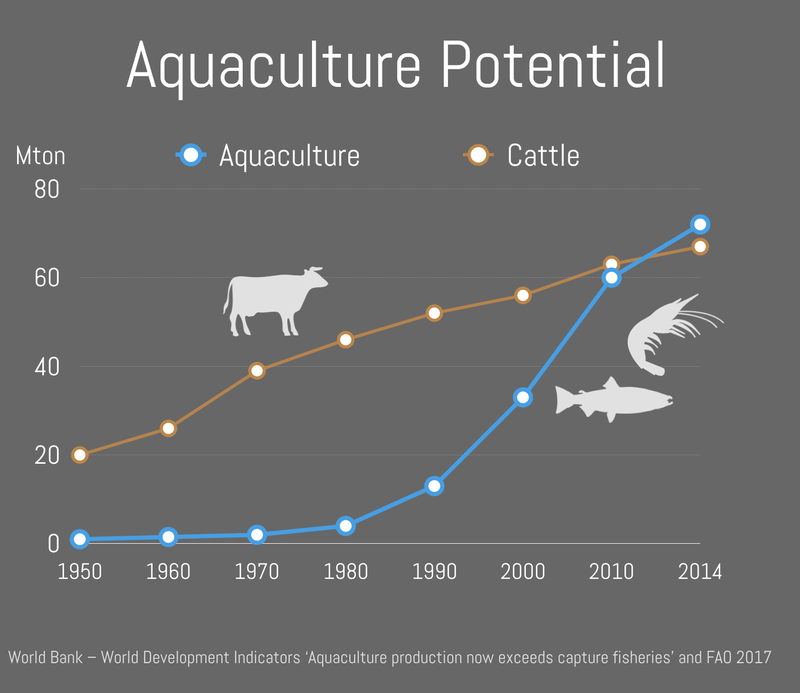 Now, aquaculture production is rapidly increasing and it is becoming a new frontier for food production. The supply of capture fisheries is also limited and new sources of fish protein are needed to meet growing demand.The world is beginning to pay attention to aquaculture because of its potential to be a sustainable source of food production. Aquaculture has the advantage of being able to provide a stable supply of fish throughout the year. It also provides an improvement in working conditions as compared to traditional fisheries, and it will help us protect our natural marine resources from further exploitation. If we observe the earth from outer space, 70% is ocean. However, most of this area is not being effectively used. 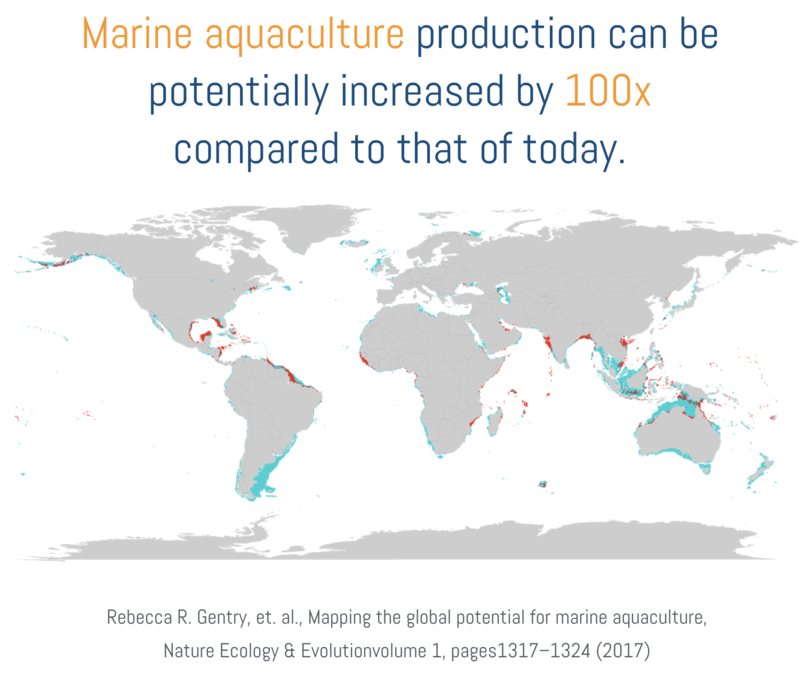 If we calculate the coastal area available for aquaculture based on realistic criteria such as suitable water depths and temperatures, than we could utilize an area that is 100 times larger than the space that today’s aquaculture farms occupy. Furthermore it is expected that rapid growth will continue in the aquaculture industry as large-scale enterprises expand and new ones enter the business. Compared with land, the ocean is an unexplored area where people's normal activities are restricted. However, with the development of distributed computer systems such as satellite remote sensing, IoT and edge computing, we can begin to transform the ocean into an area that is more hospitable for human activity. UMITRON strongly believes the ocean is a new frontier on Earth, and aquaculture, with the help of technology, will solve many of the world’s future food supply challenges. We are looking to work with anyone, including producers, consumers, engineers, international organizations, companies or even nations, who share our mission and believe in the importance of sustainable aquaculture. Let's start a new voyage together.